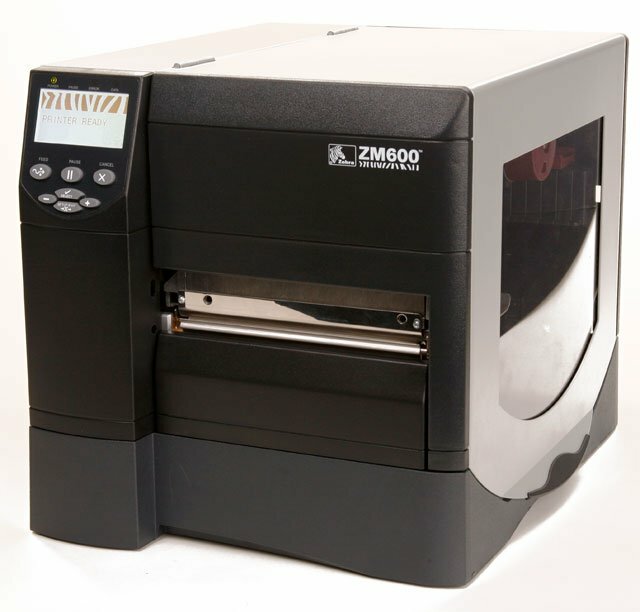 Zebra ZM600 - Thermal transfer, 203 dpi, 6" print width, RS-232/Parallel/USB/Ethernet interfaces, EPL. Includes US power cord. Does not include necessary interface cables. 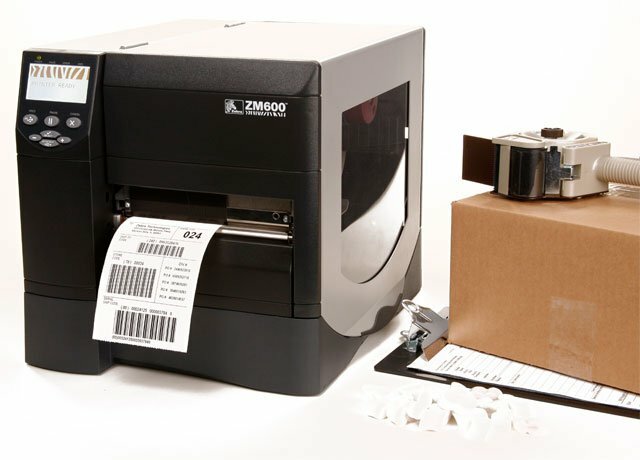 Control Panel maintenance kit for Z4MPlus and Z6MPlus printers. 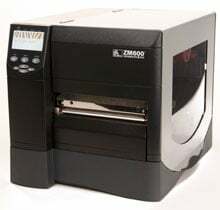 This is a Zebra printer repair part. Maintenance printhead mechanism, 305 dpi.. This is a Zebra printer repair part. Maintenance printhead mechanism, 203 dpi.. This is a Zebra printer repair part. 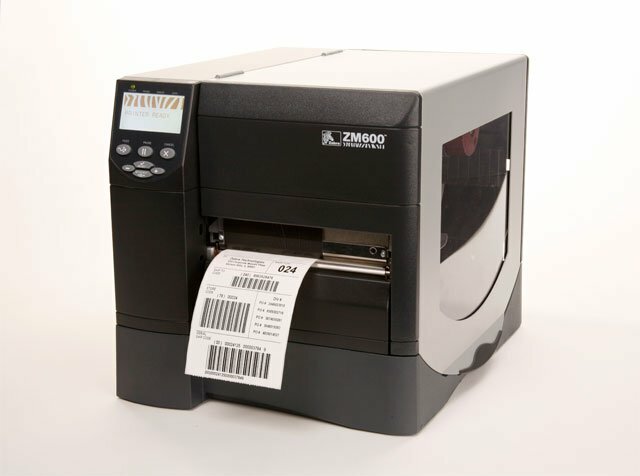 The Zebra ZM600-2101-0100T is also known as ZEB-ZM60021010100T	or ZM60021010100T	.